1.1.Regulations on International Expert Council of the Іvan Franko International Prize (hereinafter referred to as the Regulations) aim at provision of professional and objective evaluation of papers submitted for obtaining the Іvan Franko International Prize. 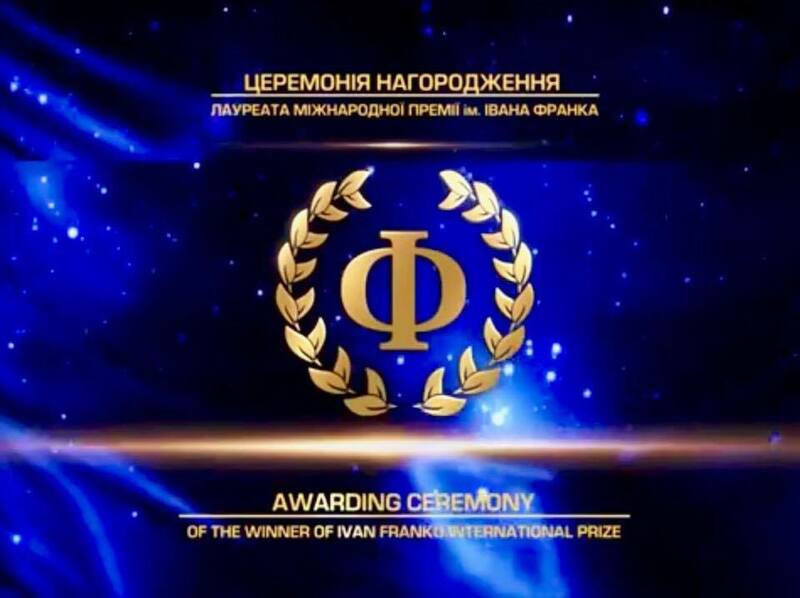 1.2.The Regulations establish professional and quantitative composition of the Expert Council of Іvan Franko International Prize (hereinafter referred to as Expert Council), the procedure for appointing members of the Expert Council and selection of the scientific papers nominated for the Іvan Franko International Prize (hereinafter referred to as the Prize). b) provision of candidates to the international jury. 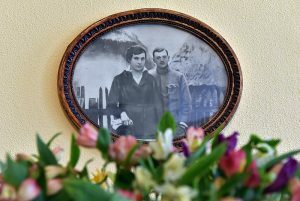 2.1.Ivan Franko International Fund (hereinafter referred to as the Fund) forms the Expert council under the Regulations on the Іvan Franko International Prize. 2.2.The Expert Council is formed upon the proposal of the Board of the Fund and members of the Nomination Committees. 3.1.The council of experts is formed per each nomination of the Prize. 3.2.Every Expert Council shall include not less than 7 persons. 3.3.The personal composition of the Expert Council is not disclosed till the Prize Award Ceremony. 4.1.The members of the expert council must have scientific degree not lower than Candidate of Science (Ph.D.) and be independent and objective in the selection of nominees for the Award. 5.1.The members of the Expert Council determine candidates for the Prize based on annotations and comments of the papers submitted for the award. Management must provide the members of the Expert Council with the copies of original scientific papers upon their request. 5.2. Members of the Expert Council can operate remotely. In this case, the Prize Committee shall send scanned copies of annotations and reviews to the scientific papers to the Expert Council members via email. 5.3. Within one month after receiving the documents from the Committee the members of the Expert Council shall select not more than three works in each of the nominations, which in their opinion meet the criteria of the Prize. 5.4. At the absence of decent papers for the Prize the Expert Council members have the right not to determine the candidates. 6.1.Members of the Expert Council shall familiarize with scientific papers submitted to the Prize, annotations and reviews to them and select the papers which meet the criteria set out in clause 6.2. of the Regulations to the maximum degree. 3) international context and the level of scientific research. 6.3. After studying the paper, during a month, every member of the Expert Council shall send to the email address of the Prize Committee – frankofund@ukr.net – names of three papers that, in member’s opinion, fully meet the criteria set out in clause 6.2. of the Regulations. Members of the Expert Council are entitled to add comments to the papers. 6.5. Based on the findings provided by the members of the Expert Council, the Prize Committee shall select not more than three scientific papers in every nomination that received the most positive conclusions of the Expert Council. 6.6. Three research papers in each category, with the most positive conclusions of the Expert Council members, but not less than 4, shall be sent to members of the International Jury. 6.7. If in a certain nomination all scientific papers got less than 4 positive conclusions of the Expert Council the Award Committee decides not to award the prize in this category. In such a case the International Jury receives for consideration the research papers in the category, where Expert Council selected the scientific papers-nominees. 7.1.Expert Council members receive the invitation to the awarding ceremony of the Іvan Franko International Prize. 7.2.The members of the Expert Council provide the data about the candidates to the International Jury. 7.3.The members of the Expert Council may comment on their activities in the Council after the final declaration of the International jury on the winners. 7.4.Expert Council members are not entitled to disclose information about applicants, as well as copy, publish or use scientific papers or their parts without consent of the authors of scientific papers submitted to obtain the Prize. 7.5. Members of the Expert Council may request not to publish the results of their evaluation of scientific papers.